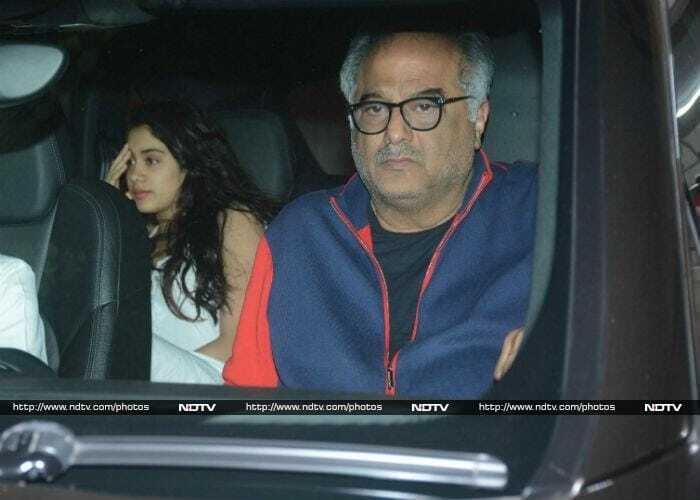 Filmmaker Boney Kapoor along with his daughters Janhvi and Khsuhi visited his son Arjun Kapoor at the latter's home on Friday night. Janhvi and Khushi are Arjun's half-sisters. Janhvi is gearing up for her Bollywood debut with Karan Johar's Dhadak. 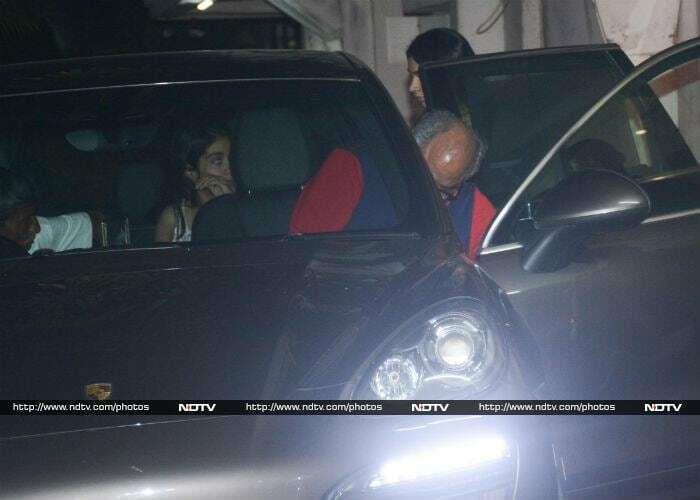 Khushi and Janhvi took the back seat. Actor Mohit Marwah was also there. 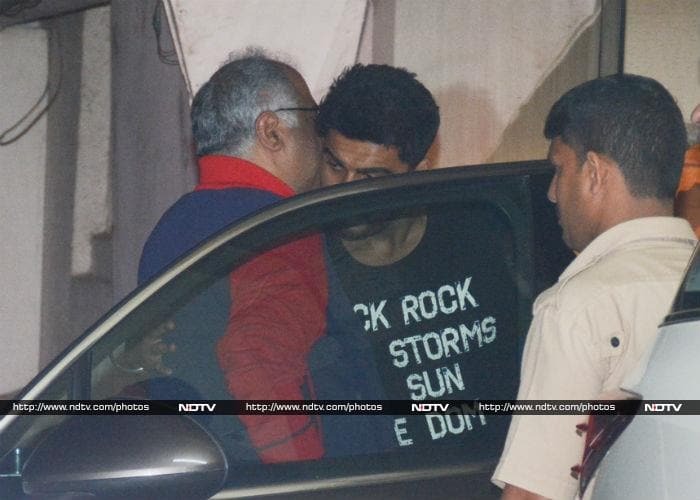 We also got a glimpse of his wife Antara Motiwala.